Does Whataburger Accept Apple Pay? Here’s the Whataburger Apple Pay policy in plain language. Whataburger accepts Apple Pay for in-store purchases. Below, we’ve outlined Whataburger’s accepted payment methods. Does Whataburger Take Apple Pay? 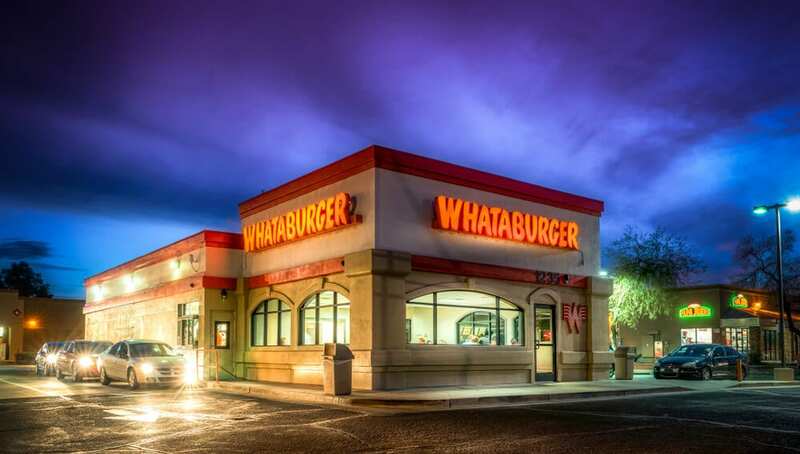 Whataburger has locations in Alabama, Arizona, Arkansas, Florida, Georgia, Louisiana, Mississippi, New Mexico, Oklahoma, and Texas. Whataburger has a typical fast-food menu that includes burgers, chicken, salads, kids’ meals, and sides like French fries, onion rings, and apple slices. Wondering if Whataburger has Wi-Fi? See our article for details. Whataburger restaurants accept Apple Pay. 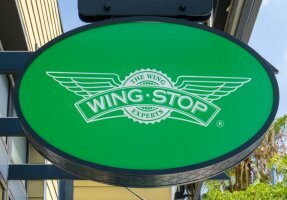 The fast-food restaurant chain also accepts cash, debit cards, credit cards, Whataburger gift cards, and payment via the Whataburger app. The Whataburger app can be loaded with funds using Apple Pay, as well. Changed your mind about Whataburger? See our article about if Five Guys accepts Apple Pay.